Larry G. Allen is Professor of Biology at California State University, Northridge. Daniel J. Pondella II is Director of the Vantuna Research Group at Occidental College. 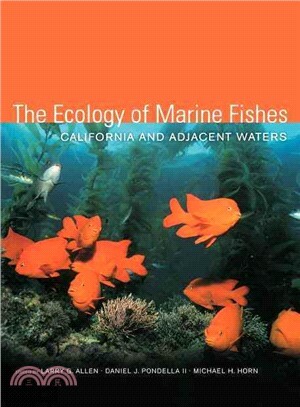 Michael H. Horn is Professor of Biology at California State University, Fullerton, and coeditor, with Karen Martin and Michael Chotkowski, of Intertidal Fishes (1998).